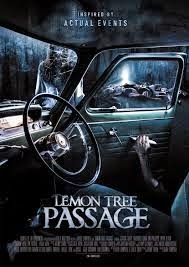 The Australian shot horror title Lemon Tree Passage has an exciting trailer. The clip shows several new friends and a ghostly light. Released in the land of OZ through Odin's Eye Entertainment, Lemon Tree Passage has not found North American distribution, as of yet. The film stars Nicholas Gunn (The Devil's Whispers), Jessica Tovey, and Pippa Black. Bright lights await below. The film's story is based on an old legend. The myth of Lemon Tree Passage is founded on one man's fatal motorcycle accident. Now, it is believed that his ghost haunts the hills around Lemon Tree. 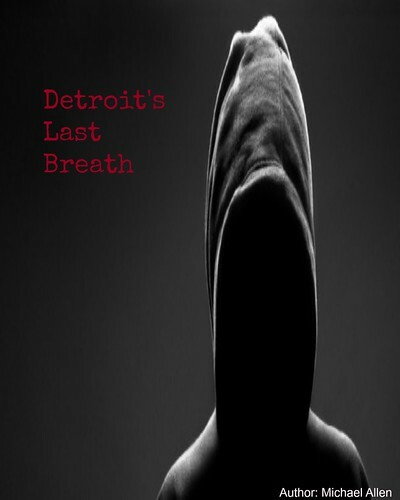 Four friends are determined to see if this urban legend is true. The trailer for the film offers a few scares. The four friends might have had more fun at the beach. Only terror awaits them at Lemon Tree Passage! Writers: Erica Brien and David Campbell. Cast: Jessica Tovey, Nicholas Gunn, Pippa Black, Tim Phillipps and Andrew Ryan.